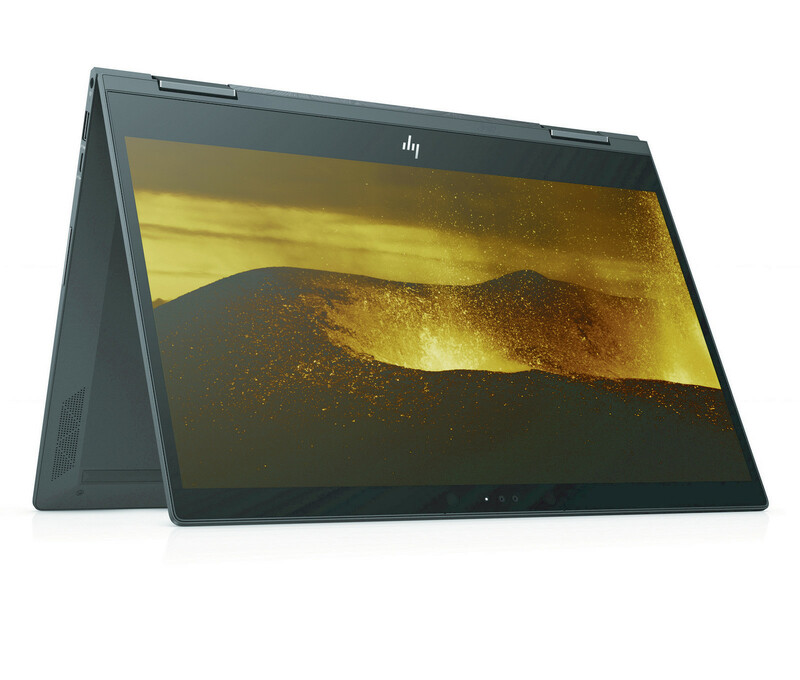 HP has announced a range of new products for its lifestyle consumer targeted Envy brand. This covers a couple of new Envy laptops and their convertible counterparts, as well as a brand new AiO. 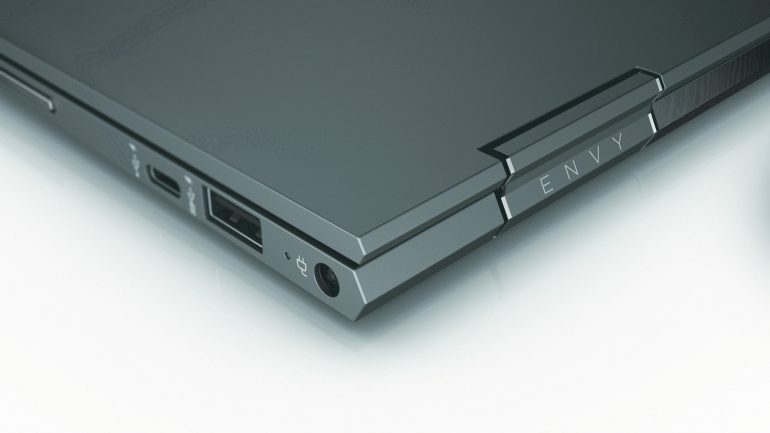 The Envy 13 and 17 laptops are more or less the same device in different sizes. 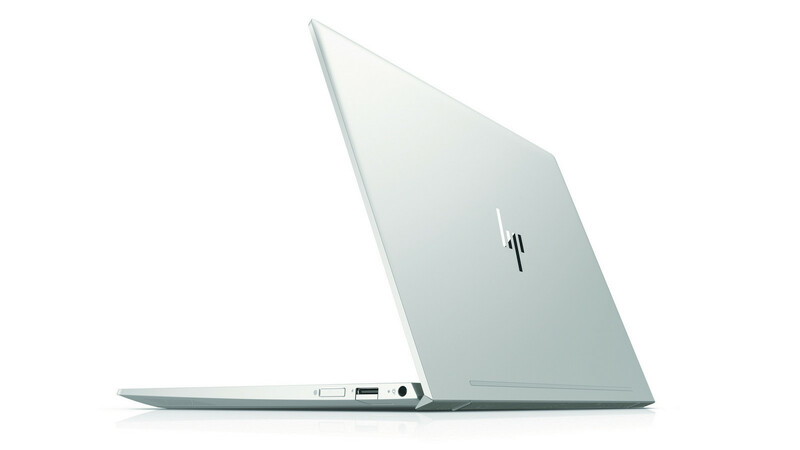 These offer HP’s highly unusual hinge design that also raises the back of the laptop when opened. Increasing the amount of airflow that occurs beneath the machine – although not by much. New Intel 8th Generation Core processors power the new Envy; a trend that is common across the entire newly announced line. Also present in the Envy 13 and 17 is an Nvidia GeForce MX150, up to 16GB RAM, and a maximum storage combination of a 1TB HDD and 256GB SSD. It should be noted that the Envy 13 maxes out on storage with a 1TB SSD due to size constraints. 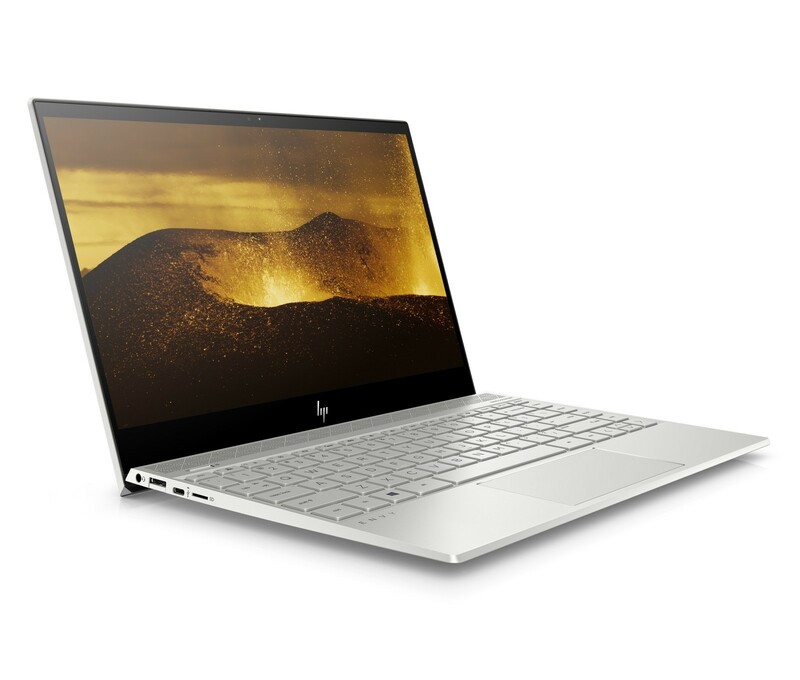 The new HP Envy x360 15, on the other hand, offers more processor choices; having both Intel and AMD options. The Intel version offers up to an 8th Generation Intel Core i7 processor combined with an MX150 graphics card. While the AMD variant runs on a Ryzen 7 with Radeon Vega graphics. Interestingly, the Envy x360 13 only comes with an AMD processor option. Being fitted with up to a Ryzen 7 with Radeon Vega graphics. Both the Envy 17 laptop and Envy x360 15 also feature Intel Optane memory features for faster loading times. Although not everyone is sold on the necessity of the having this option available. 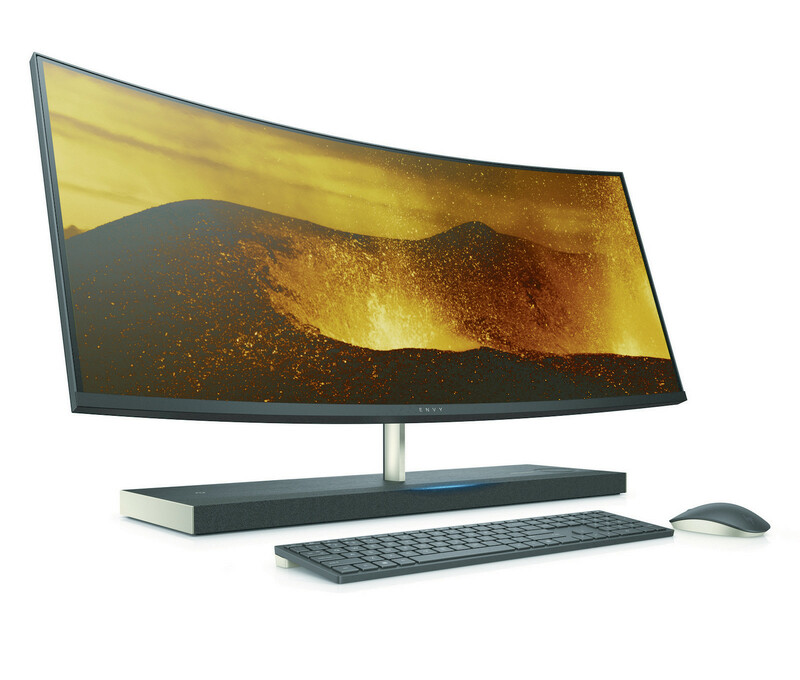 Finally, there is the new HP Envy Curved AIO 34. Which is exactly what the name implies. This runs on an 8th Generation Intel Core processor, 16GB RAM, and optional GTX 1050 graphics. With that in mind, the real selling feature of the Envy AIO is the introduction of Alexa as an optional AI assistant. Microsoft and Amazon announced the cross platform support at Build 2018; and this looks like HP is one of the early adopters of the option. That said, it’s entirely unknown if this option will make it to Malaysia. All Envy and Envy x360 laptops are expected to be available later this month, with the Envy 13 starting from $999.99 (RM4000), the Envy 17 from $1049.99 (RM4150), the Envy x360 13 for $759.99 (RM3000), and the Envy x360 15 for $749.99 (RM2900). The Envy Curved AIO 34 is only expected to be made available later this year.